I have completed almost a decade now doing all kinds of marketing for companies related to the various niche. And so for over 250-300 ICOs and Cryptocurrencies in last 2-3 months and over 1000 companies in general in last 1 year, it has given me an incredible experience. 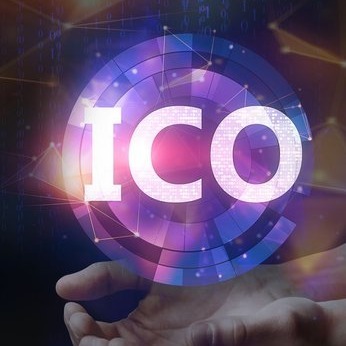 And to combine it with my knowledge and passion, it has done wonders not just for me, but also for people whom I have worked for, especially ICO owners. Having worked for projects/companies of all kinds and marketing them via Forums, Blogs, and Social Sites, it has given me the confidence to be able to handle ANY work that comes my way. And wish to continue on marketing for more and more upcoming ICOs and Cryptocurrencies. 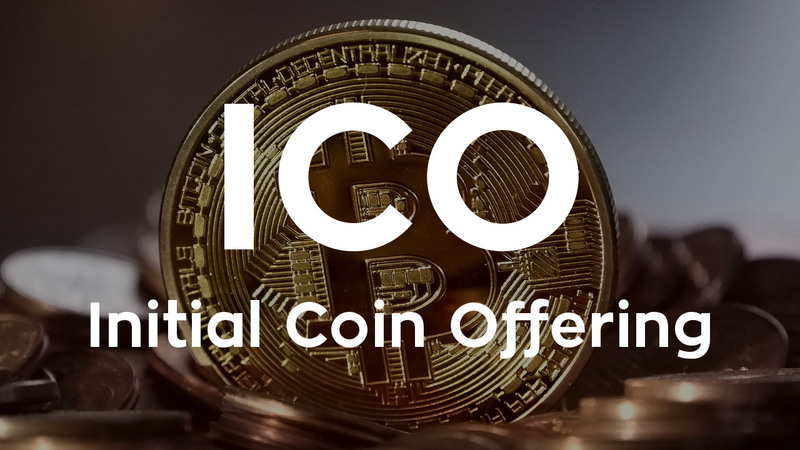 •	We have an expert ICO marketing team to promote your ICO around (250)milliontargeted investors using effective ICO marketing strategy. •	We will visit your website, WhitePaper, and PR to make an attractive post, Question that relates to your ICO. Feel free to massage me for any ICO & Cryptocurrency related help.